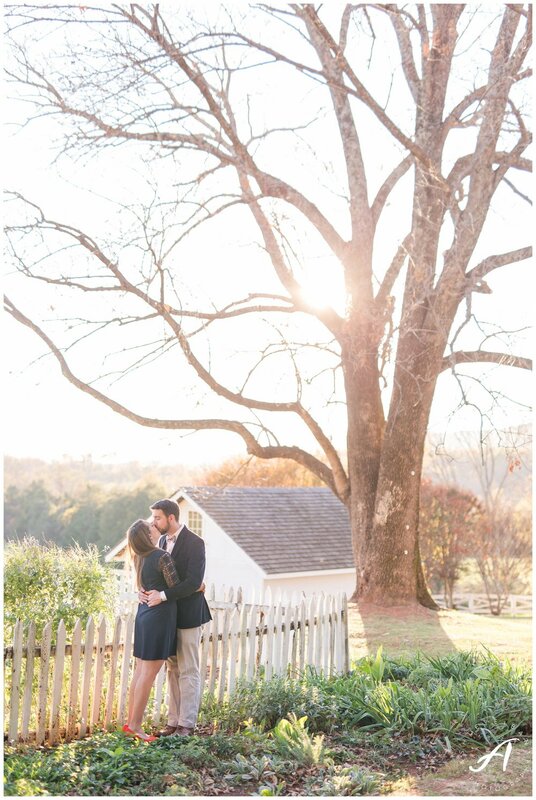 I had such a great time with this adorable couple at their Ashlawn-Highland engagement session in Charlottesville, Virginia! The Highland was home of President James Monroe and is completely stunning! There are so many corners and fun little places, buildings and gardens around the venue! I could have stayed there all day with Andrew & Melissa. 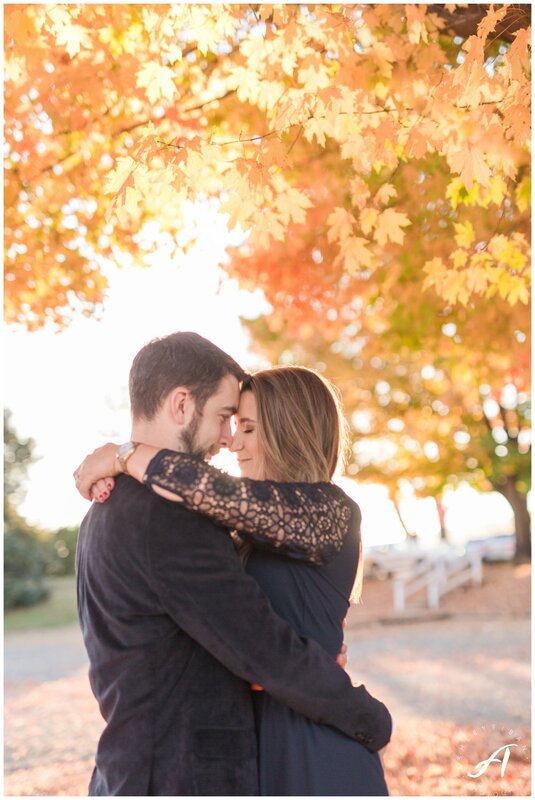 These two are so awesome- I loved getting to know them and we were all laughing and having so much fun their entire session! I secretly kinda love when a couple tells me in the beginning that they don't think they are photogenic, because when they are this cute, that's just impossible!! 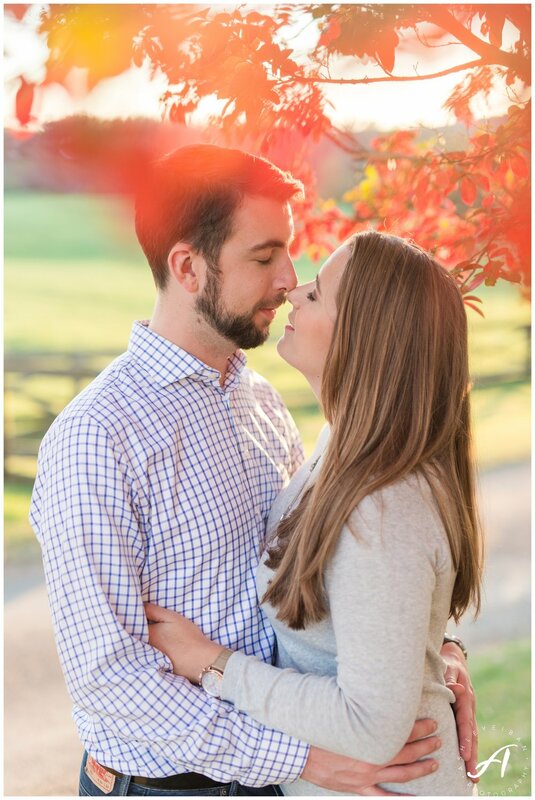 Andrew & Melissa are getting married at Keswick Vineyards in Charlottesville next year, and oh my goodness, I can already tell this is going to be the most fun wedding! Yay! !